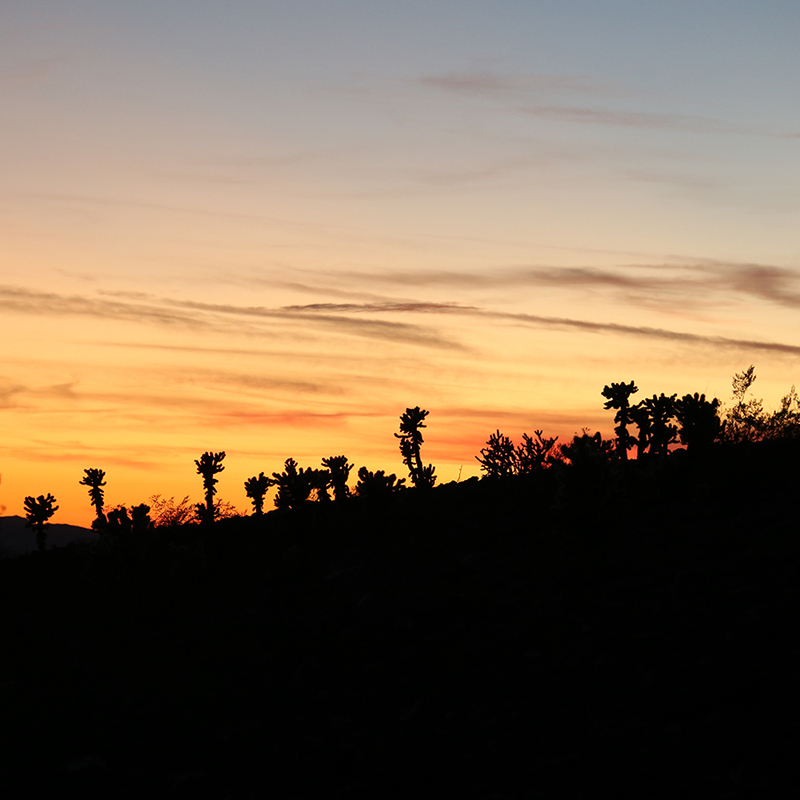 As national parks go, Joshua Tree isn't huge, but it definitely has a lot to offer. If you only have a few hours to visit, figuring out how to spend your time can be daunting. 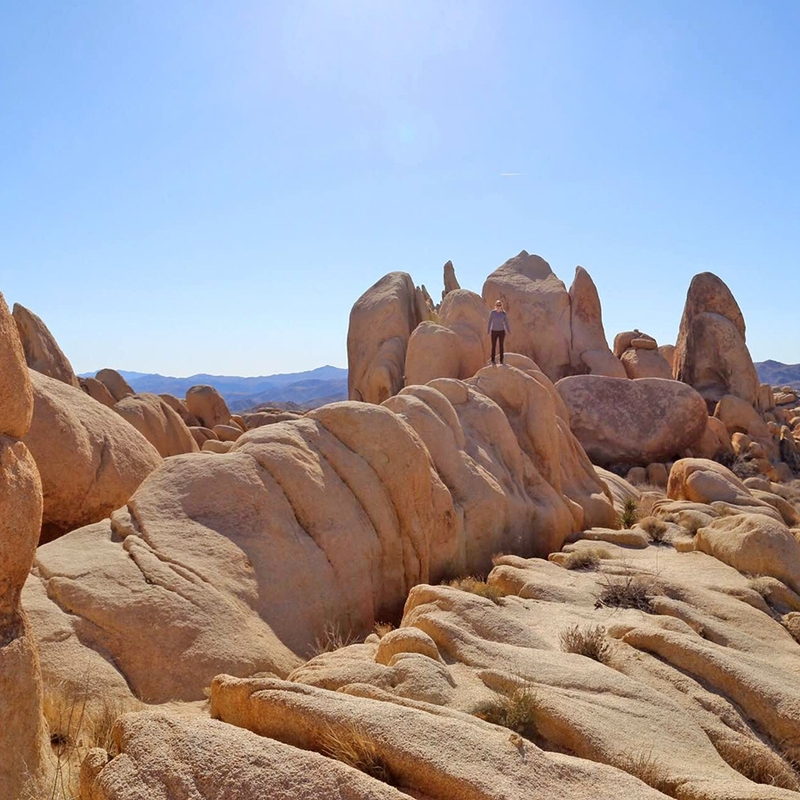 In January, I took my first trip to Joshua Tree National Park. A couple of months later, I was giddy to be back again. Full of utterly alien landscapes, this place is a jungle gym for adults and kids alike. Get to reading, and then start packing your bags, because you're going to love it. 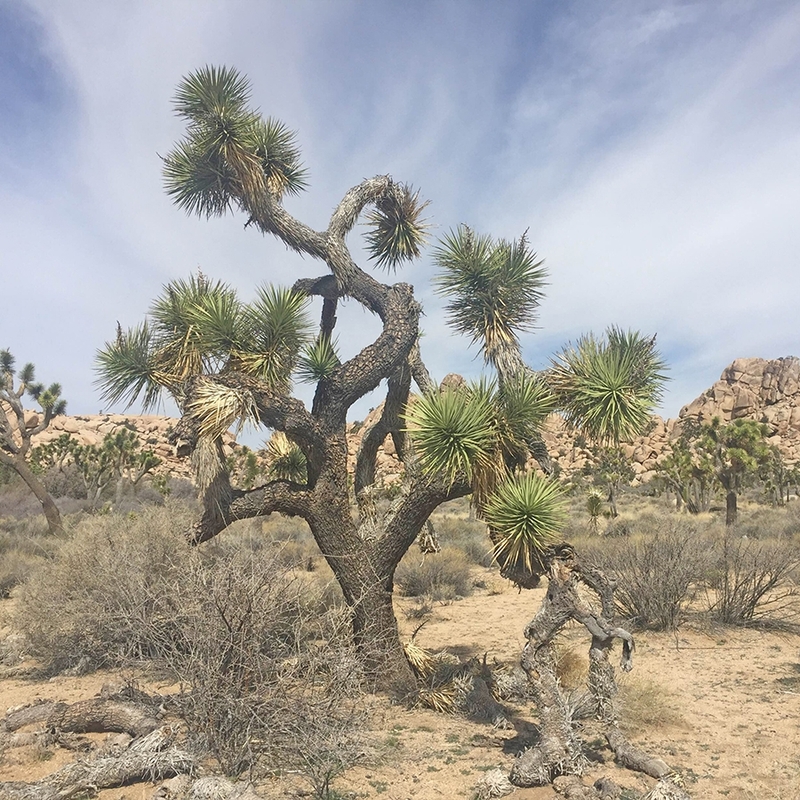 Joshua Tree National Park sits on the dividing line between the Colorado and Mojave Deserts. Both are rugged and beautiful, but they're very different from each other. And, I'm sorry, but the Mojave Desert is where the fun is (at least within the bounds of this park). Don't just take it from me; when Anna of Small House Big World and I stopped at the Cottonwood Visitor Center off of I-10, the park ranger suggested we keep driving north to see "the cool stuff." That's not to say that the southern half is a waste of time. 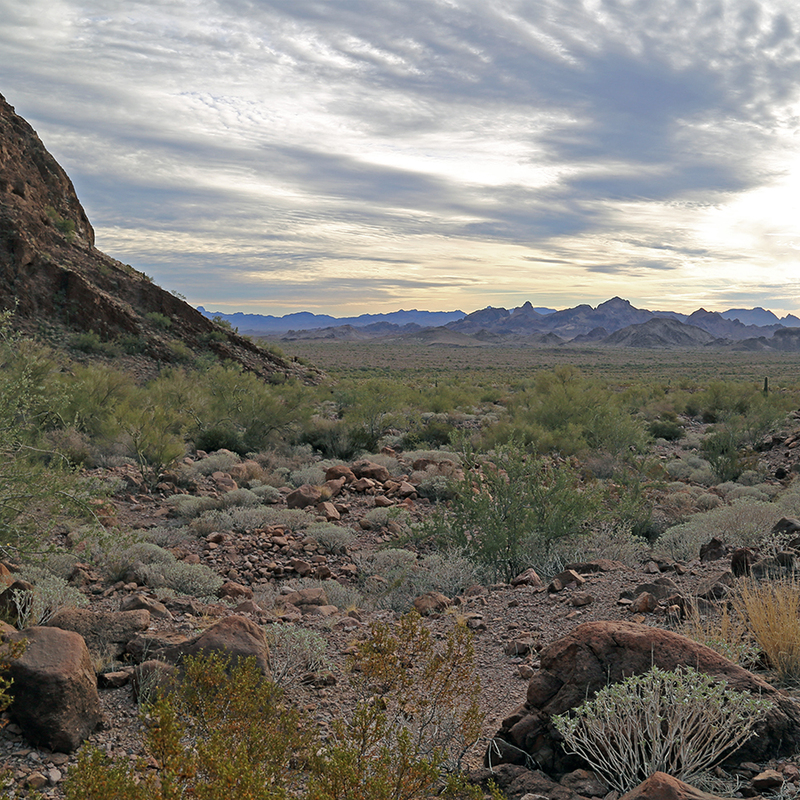 There are several trails leading to fascinating abandoned mining camps, and a lush palm tree oasis interrupts the arid soil. If you haven't spent much time in the Colorado Desert, a stop at the Cholla Cactus Garden is a must. But if you're already familiar with the unassumingly-named Teddy Bear Cholla, you'll be gripped with horror imagining what a pain trail blazing that path must have been, and keep on driving. The rock formations at this park. I'm no geologist, but here's my elementary understanding of how these formations came to be. Molten rock oozed upward but didn't break through the crust. Then it cooled and hardened, creating the granite formations we see today. Over time, they've been revealed through erosion. 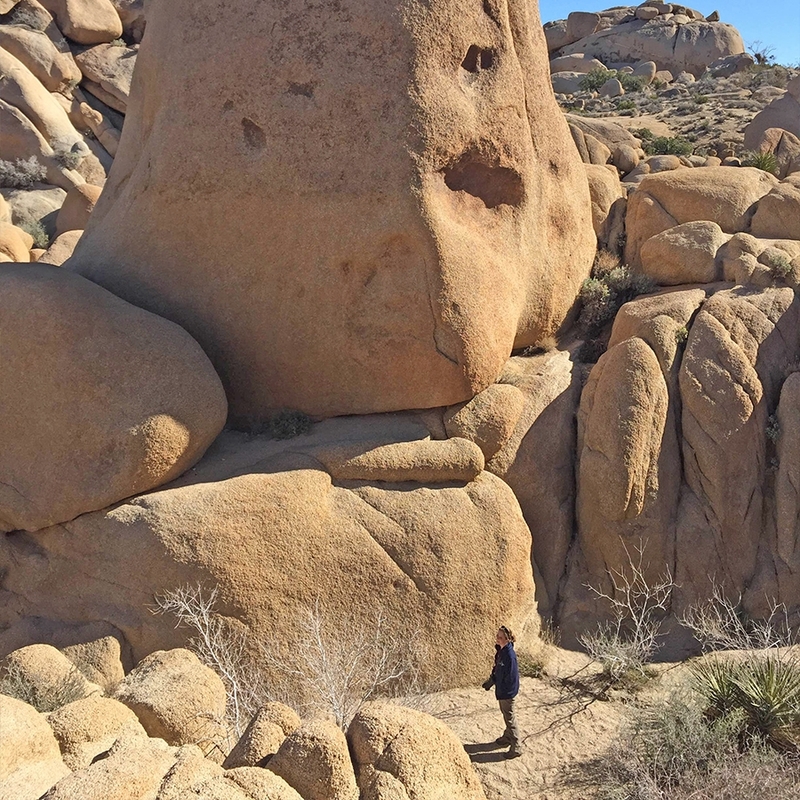 Trails like Skull Rock and Arch Rock weave through these towering boulders, but there is little expectation of remaining on the path. The granite's surface is a dream to climb around on. Its roughness makes it feel almost sticky under a good pair of hiking boots. It's just about impossible to slip, instantly transforming you into Spider Man (except without the costume). Just watch out if you do fall, because it'll scrape up your skin. 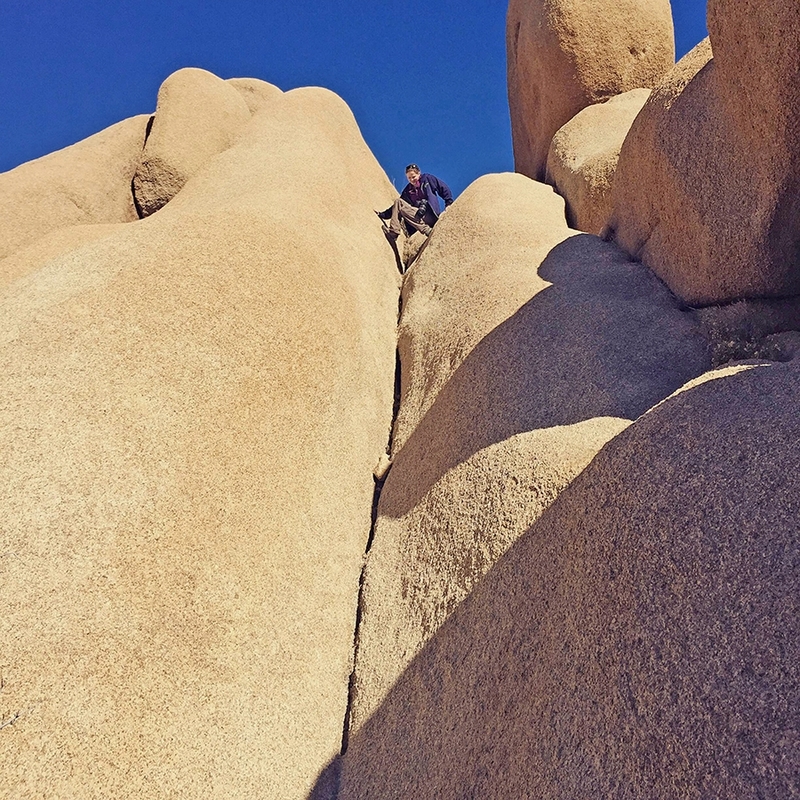 Joshua Tree is a haven for technical rock climbers, but if that's not your cup of tea, you can easily spend an afternoon exploring the endless boulder field at Jumbo Rocks. 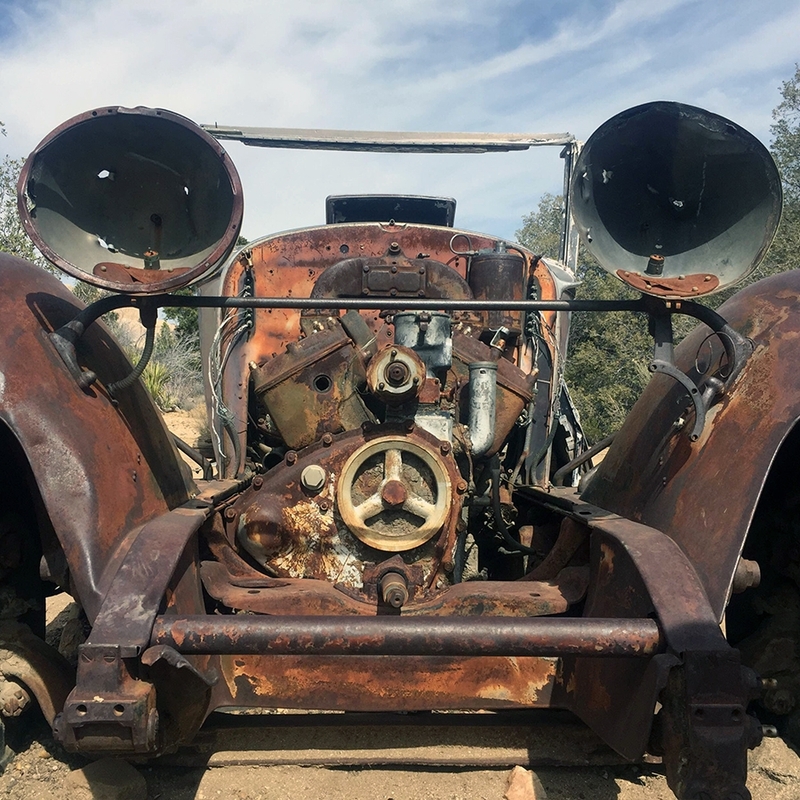 With the area's rich mining history, there are quite a few abandoned operations ripe for exploration. 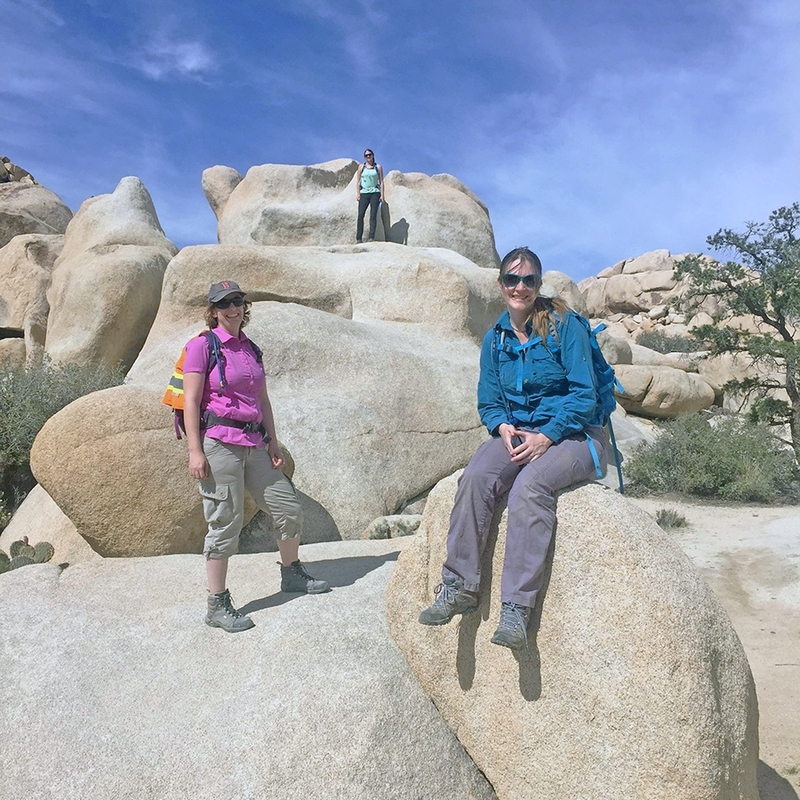 A hike that feels representative of the park as a whole—lined with Joshua Trees and old rusted machinery, ending in yet another boulder field just begging to be climbed—is Wall Street Mill. The historic mill at the end of this trail once processed precious minerals. Now it has fallen into the same state of disrepair as the mines that it served. Still, the relics of the past are fascinating, and there's another boulder playground right behind it. A perfect way to end an afternoon of adventure is by driving out to Keys View and hiking the short trail to the viewpoint. From here, all of the Coachella Valley is laid out before you, with the Salton Sea and Mount San Jacinto clearly visible in the distance. 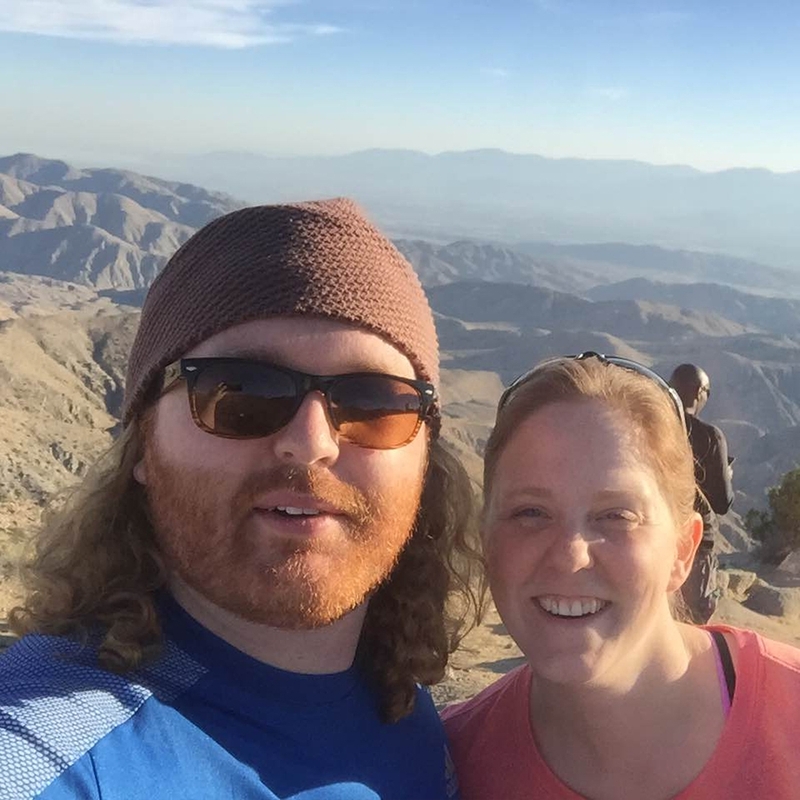 If want to extend your trip into the evening, we definitely recommend Crossroads Cafe in Joshua Tree. There's something for every set of taste buds and any dietary restriction here, and the food is tasty, too! If you're an IPA fan, I hear the unfiltered variety they serve here needs to go on your list. 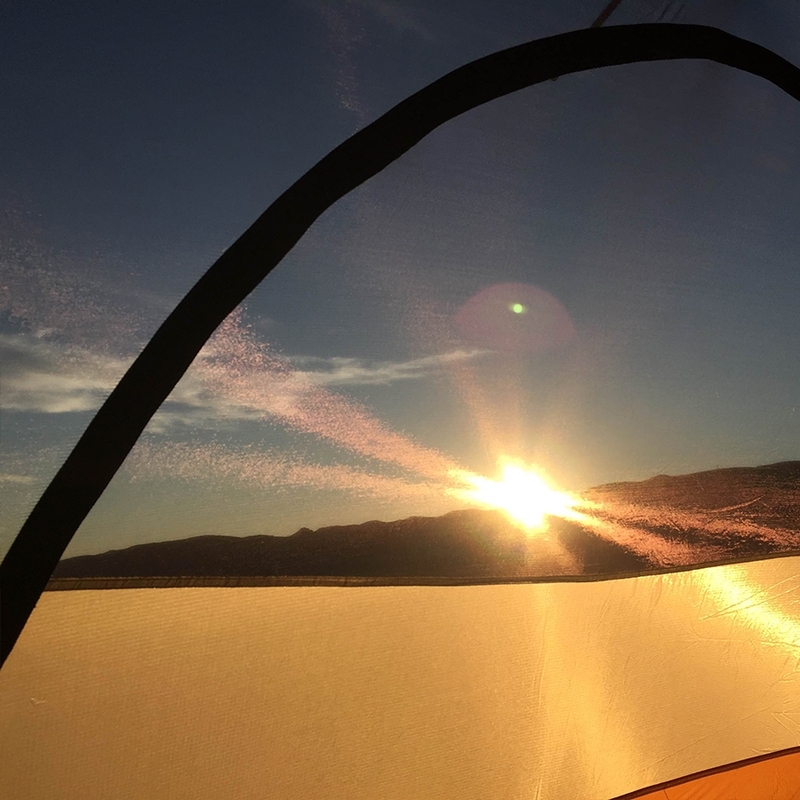 When you're shopping around for lodging around Joshua Tree National Park, consider breaking out your tent. There are several campgrounds in the park, but if these are full (as they were when we visited), don't worry; there's free BLM dispersed camping right down the road. If you're not planning on staying right around the park, hotels and RV parks in Desert Hot Springs and Palm Springs are good alternatives. If you have other recommendations of must-see sights, lay 'em on us! Why? Travel tips, advice for working on the road, and the occasional giveaway! We don't share your info with other parties, ever. Ardent Camper is a participant in the Amazon Services LLC Associates Program, an affiliate advertising program designed to provide a means for sites to earn advertising fees by advertising and linking to Amazon.com.